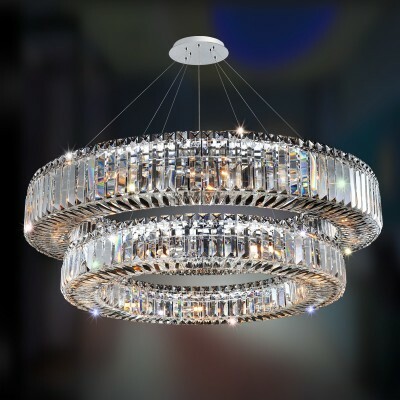 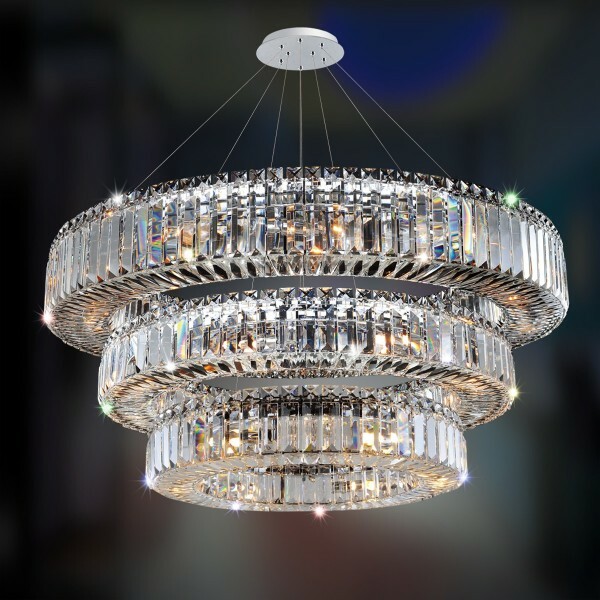 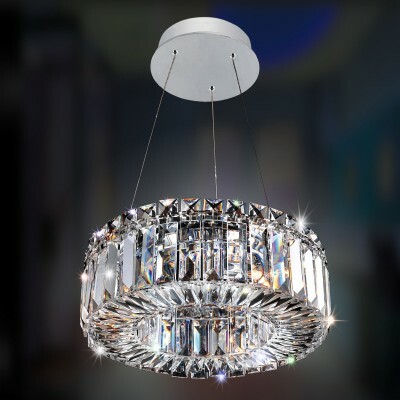 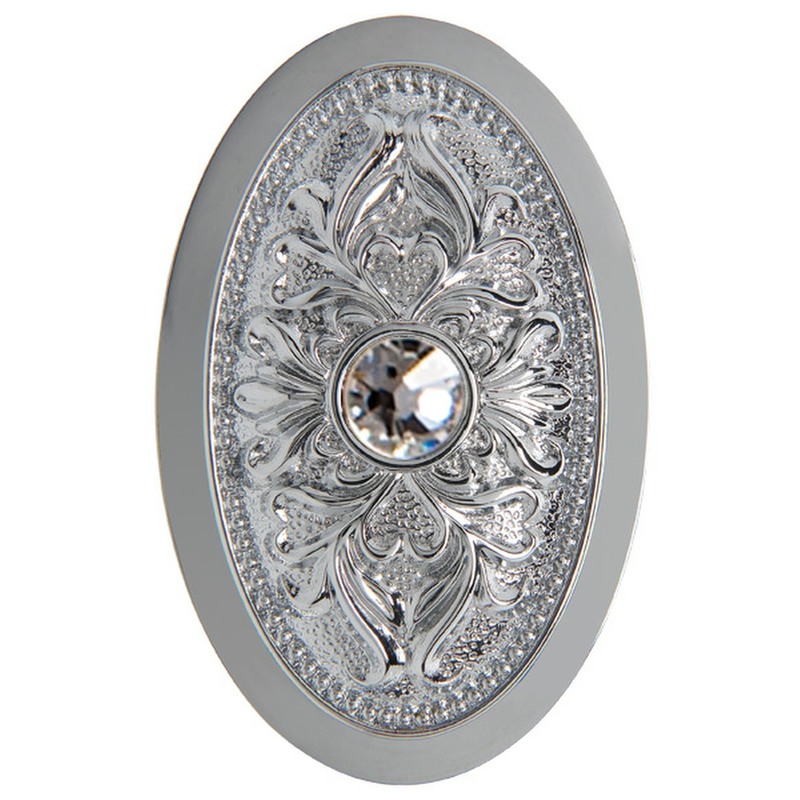 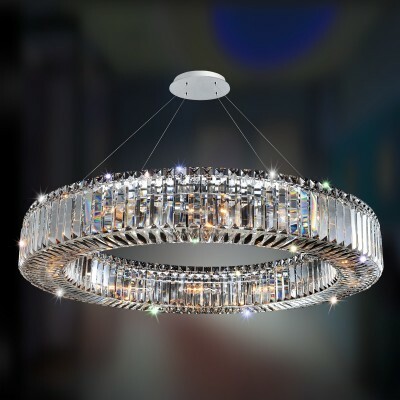 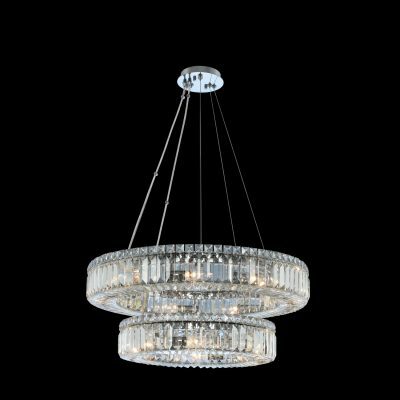 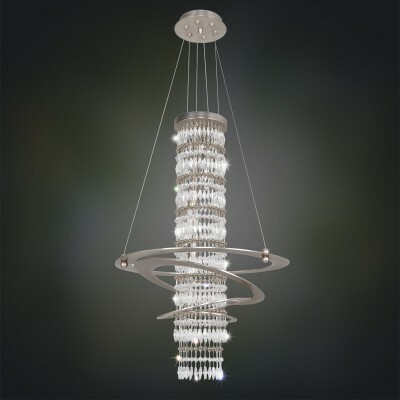 The Quantum Collection is a simplistically elegant interpretation of modern chandeliers. 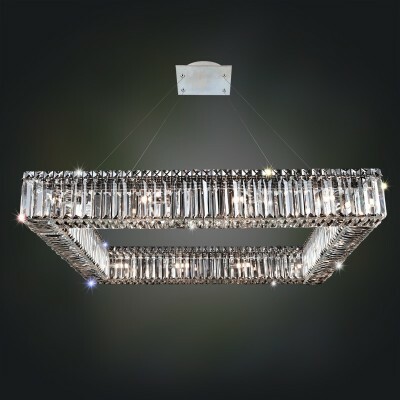 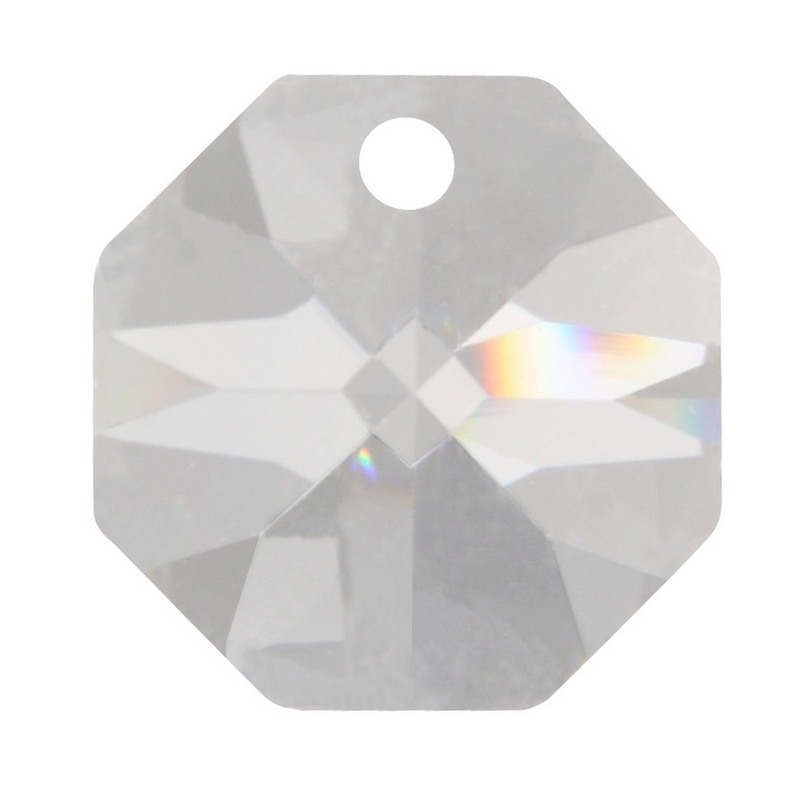 Each tier is a U-shape consisting of Clear Prism crystals tipped with Clear Square Stone crystals and finished in Allegris exclusive Chrome finish. With four shapes to choose from, these timeless chandeliers are suitable for any space.